Correct me if im wrong, but last i checked you can't have both TRIM support and RAID enabled, its one or the other. Though i know Intel is working on something to make it happen, but im yet to hear of it being available. This is exciting... I use a 1TB drive for the data on my PC, it's looking like a couple of years down the line with a small premium I'll be able to use SSD for boot *and* data, then relegate the mechanicals to backup duties. Pretty confident that you still can't have it, i see myself fairly up to date with tech news. The article i read about Intel working on it, but im yet to hear anything more about it. From what I understand Trim does not work with Raid 0. However GC does. 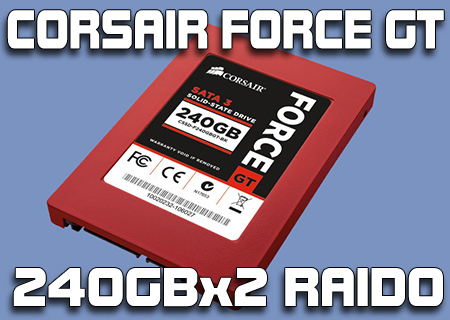 I've been running an SSD Raid 0 setup for over a year and have yet to notice any perceivable drop in performance. Brian, the only thing you missed out was to include your postal address.